Why Does Crime Increase Over the Holidays? Most plumbers don't want to spend a lot of money but they do want to see results. Here are a few questions to ask yourself before you begin marketing to ensure you're getting the most bang for your buck. Make sure you understand your customer base. This will help you avoid spending money on marketing that doesn't reach your customers. For example, do your customers visit sites like facebook? What time of day are they generally online? What types of content interests them? If you don't know the answers to these questions there's a good chance you'll waste money when you start marketing. Consider doing some research on your area or taking a poll of current customers or social media. How do you find additional customer information? Free sites like Google Analytics can help you determine where your customers are coming from. This information can help you determine where to aim your marketing efforts and who is visiting your site. 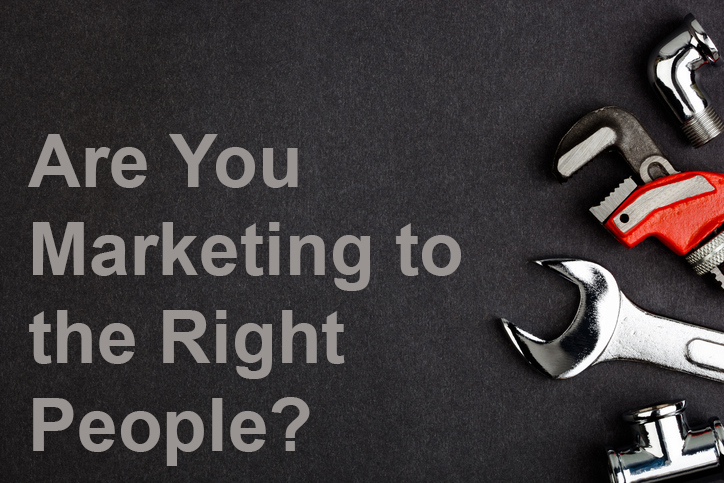 Do you have time to dedicate to marketing? Marketing takes time. You may wish to learn new programs such as Google AdWords or Analytics. You'll need to decipher the results of any research you conduct to form a plan of action. If you don't spend the time and effort to ensure your marketing efforts are working, you'll lose out on your investment and potential sales. Have you explored all of your free options?